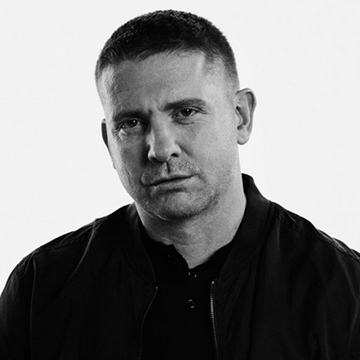 Irish singer and songwriter Damien Dempsey mixes traditional Irish folk with contemporary lyrics to deliver social comment on the positive and negative aspects arising from Ireland's Celtic Tiger society. Since his first live outings in the mid-1990s, Damien Dempsey's gigs have seen him wow audiences across the globe, and his performances have taken on a spiritual and soulful quality. These outings have been captured on two recordings: 'Live at the Olympia' and 'Live from Vicar Stree'. Most recently, when asked who was on his hit list of artists for the main stage of the Sydney Opera House, music director Fergus Linehan listed Damien among his targets for one of the most renowned stages in the world.